This is the best of the Richard Sinclair line-up, sort of like their _Wind & Wuthering_(as per Genesis). A perfect fusing of the best parts from Caravan and Camel. The instrumental The Sleeper is a real treat which is regularly featured on XM Radio's _Deep Tracks_. A mentioned in a few reviews I've read elsewhere, this album has a spring/summery feeling to it. _Down On The Farm_ has some creative sound effects and wonderful lyrics which appropriately describe the rural area lifestyle and local gatherings. 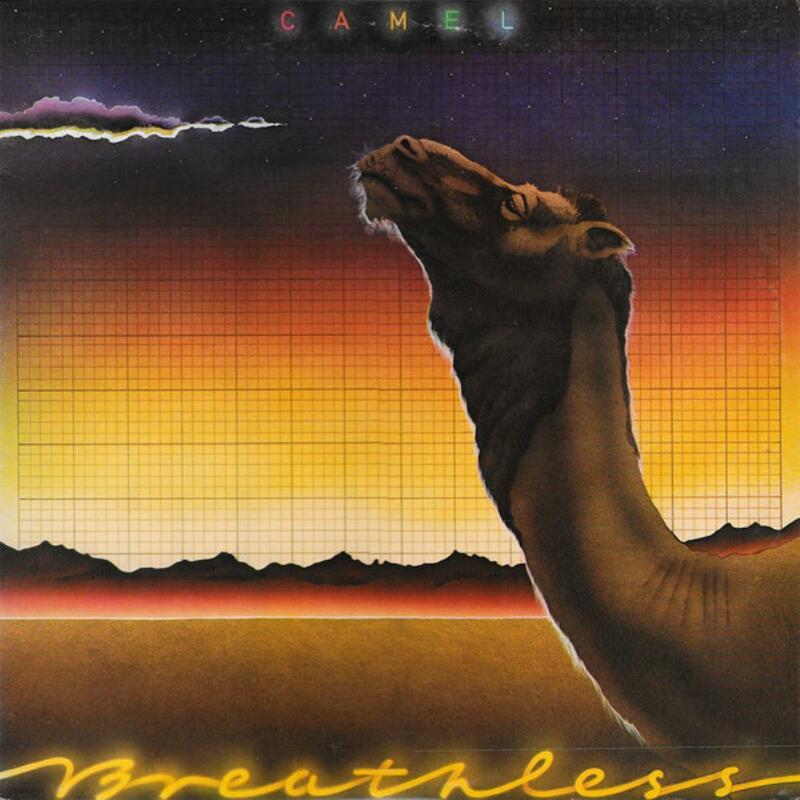 I rate this as one of Camel's finest _vocal_ albums...and their last great stab at prog. in the '70s. Also, this is the last album with keyboardist Peter Bardens. _Summer Lightning_ is the best tune Steely Dan never wrote.